Hey guys! In celebration of season 4 of Legend of Korra premiering, I've made a Korra skin. NOTE:This is flat color only. You get what you see in the above game shot. I will update this with texture improvements (i.e. 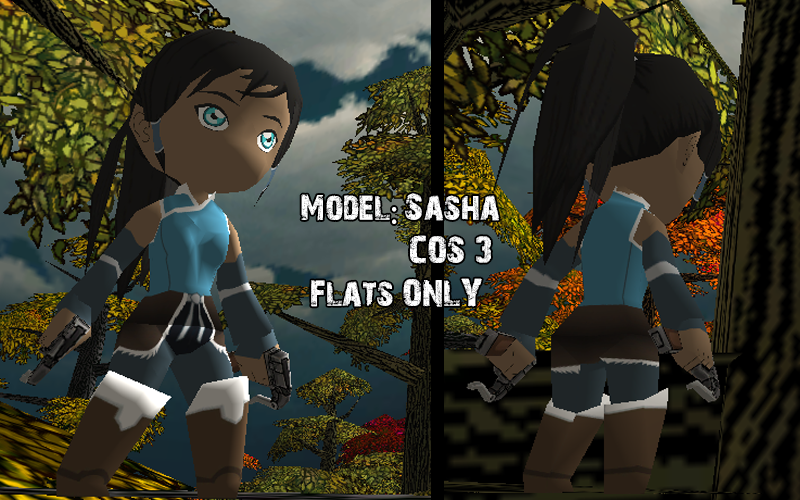 textured clothes and hair, Korra-styled 3DMG and blades, basically any improvements I can do). However, I will only update this if there is interest for it, so leave a thanks if you use/like this skin! 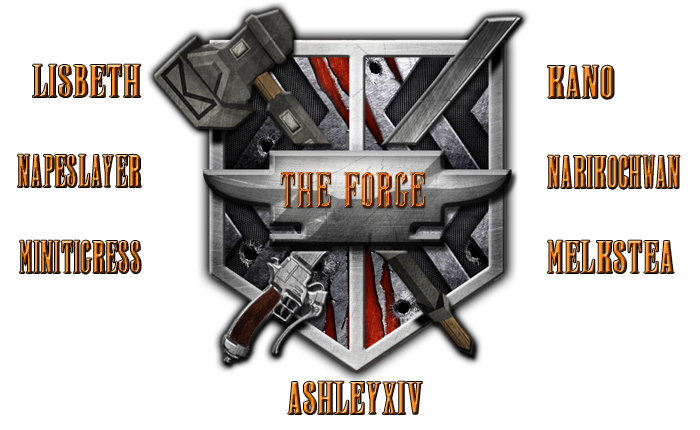 Last edited by ashleyxiv on October 14th, 2014, 2:45 am, edited 3 times in total. Only 1 more thanks is needed for the textured version to be released. I'm currently 50% done with the clothes, and I'll be done with all of it by the weekend hopefully. I'm glad you all like the skin!